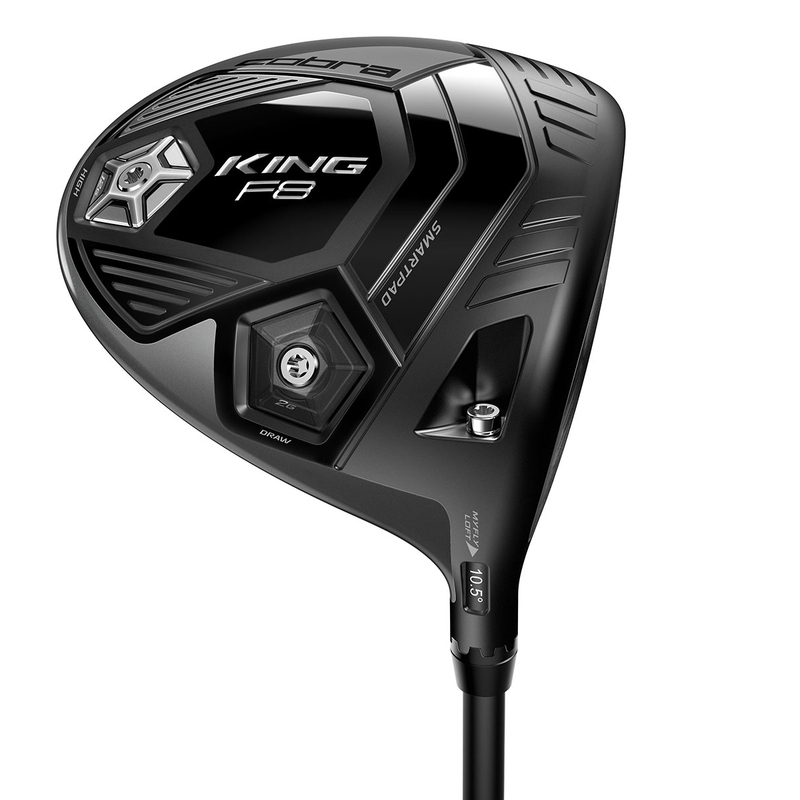 The F8 Driver has been designed as Cobra`s first ever machined face driver, with Cobra CONNECT technology. Delivering precise shots, maximum forgiveness, and providing one of the most smartest and fastest drivers ever. CNC machining allows for a more precise thicknesses face, that is 3% thinner and 10% lighter for maximum ball speed and distance. One of the first things you will notice is a multi-material head design, with a 5-ply carbon fibre crown. This allowed more CG weight to be redistributed for lower and deeper, for more forgiveness and higher trajectories. 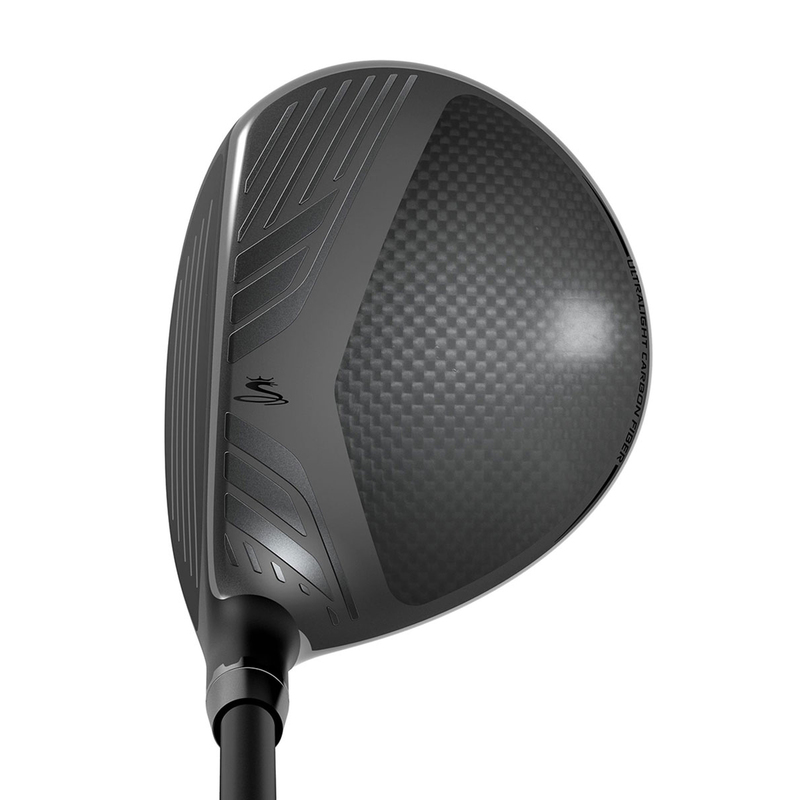 The club face has been re-engineered with a lighter and thinner 8-1-1 titanium body, with E9 Face which gives a larger sweet zone , for more performance on off centre ball strikes. 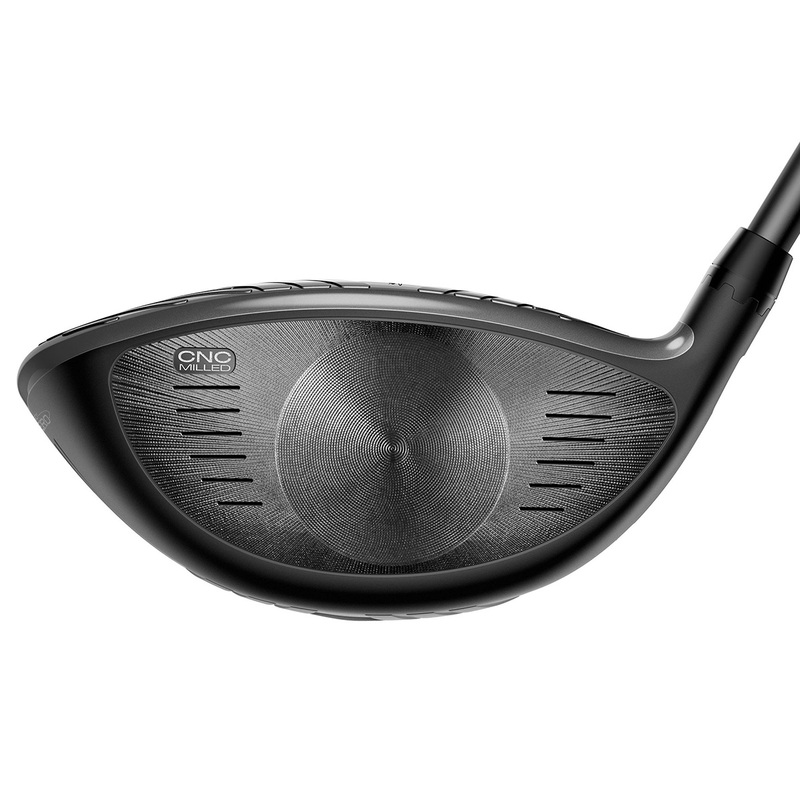 The F8 driver has a back and heal weighting which allows you to adjust the CG settings with 2 different locations. This helps to produce to very different ball flights, for variable conditions faced on the golf course. 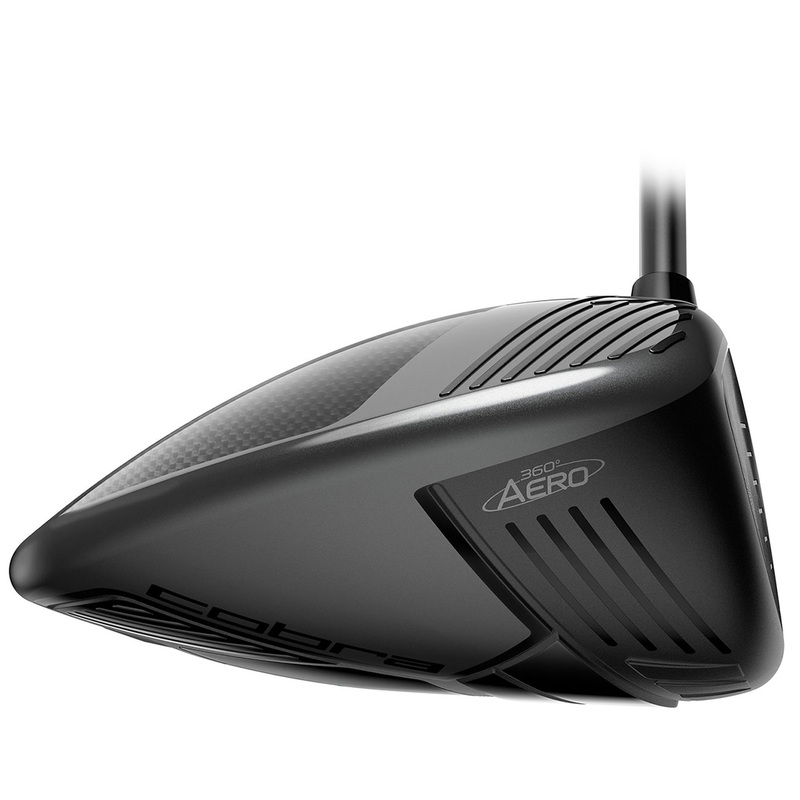 Innovative Polymer Aero trips have been positioned around the outer edges of the head, to improve drag reduction through the downswing to generate even more club head speed. Dual Roll technology Improves miss hit shots, with different curvatures on the top vs. the bottom of the face resulting in optimized launch and spin for shots hit both high and low on the face. The Cobra driver comes complete with a matching head cover.